The Smurfs are popular with children all over the world, famous for their charming personalities and exciting adventures. Meet the Smurfs! 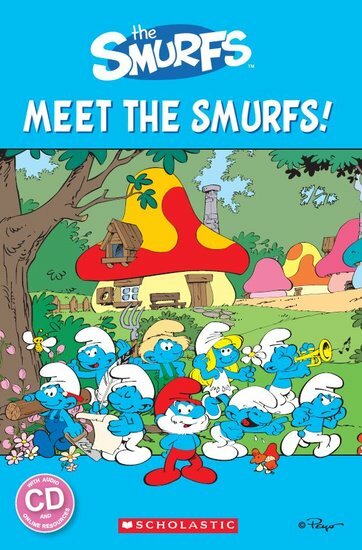 introduces some of the most popular Smurfs along with the evil wizard Gargamel and his cat Azrael.